The majesty of Hubble imagery, choreographed to stellar Geodesium music! Lock Ness Productions created this fulldome video soundtrack to celebrate and promote the release of Light Echoes from the album Geodesiim Stella Novus. 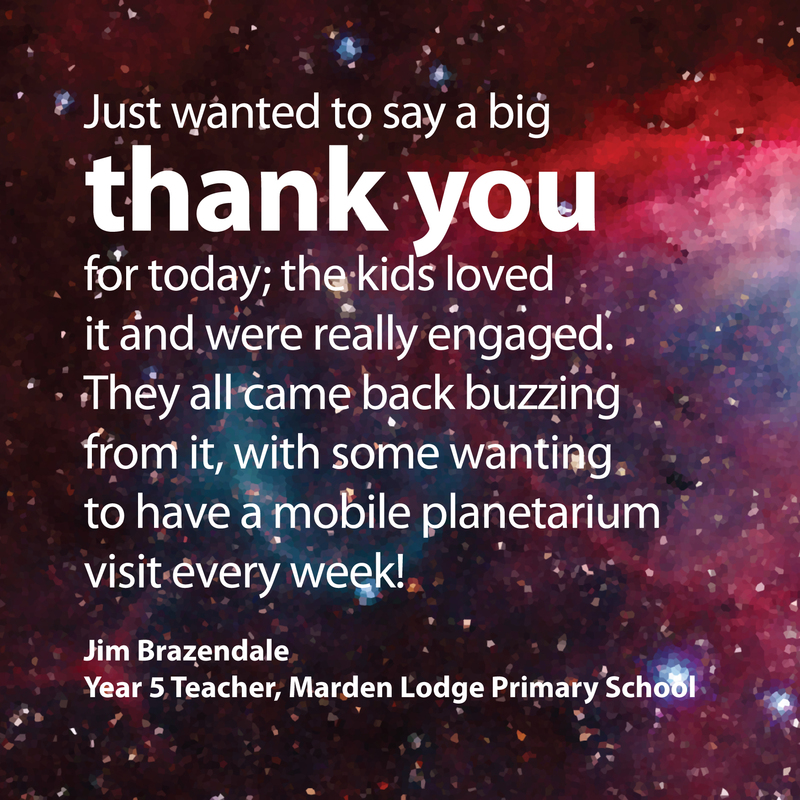 Viewers are taken on a stellar journey, visiting awesome sights along the way including well known supernova remnants, nebulae and explosive stars.